providing support by those impacted by a loved one's struggle. Jess Capano is the essence of resiliency. She grew up exposed to addiction, but did not allow it to define her. Instead, it only increased her determination, passion for others and ability to grow. Don't miss out on an awesome episode. 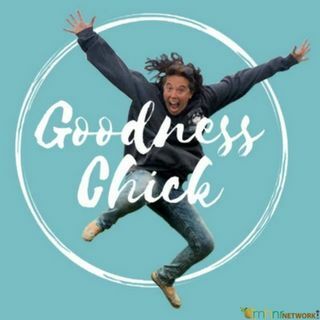 You can find the Goodness ... Más informaciones Chick on her Facebook Page, Facebook.com/GoodnessChick, or at www.goodnesschick.com.